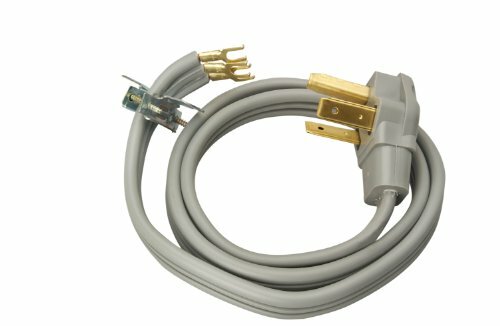 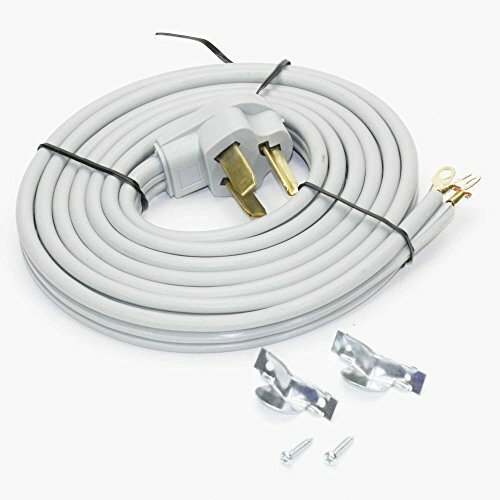 All Brand Dryer Cord 10 Feet 30 Amp 3 Wire 220 Volts Range Pig Tail. 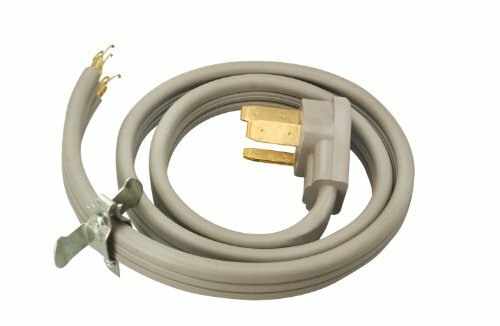 Can be used and fits GE, Whirlpool, Frigidaire, LG, Samsung, and many other brands. 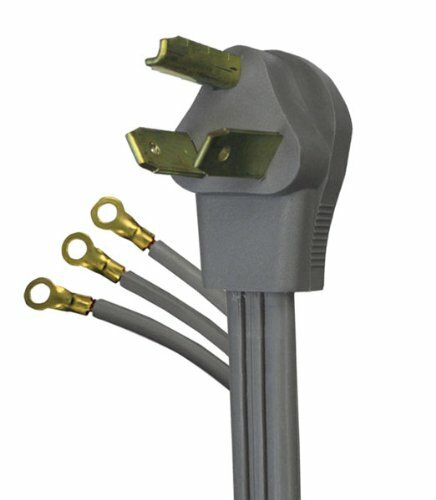 The 4-Feet Range Cord has a 4 prong plug and includes an adjustable strain relief bracket. 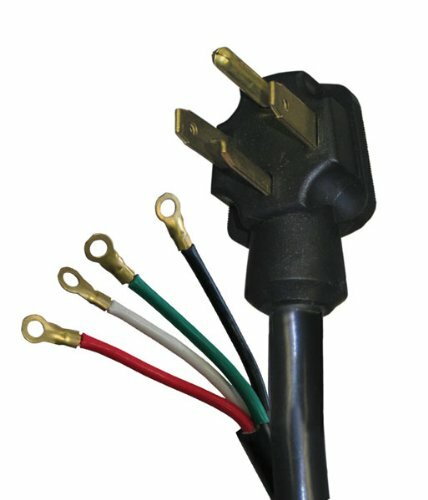 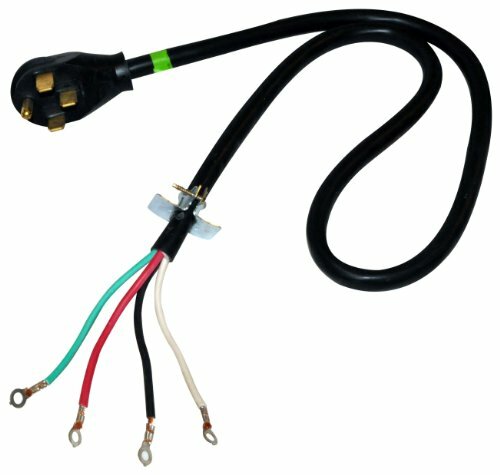 The cord has ring terminal connectors that ensure the cord stays connected, and the heavy duty insulation prevents kinking and cracking for long-lasting durability. 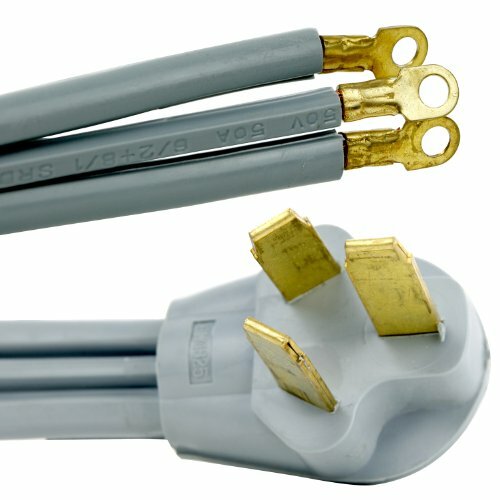 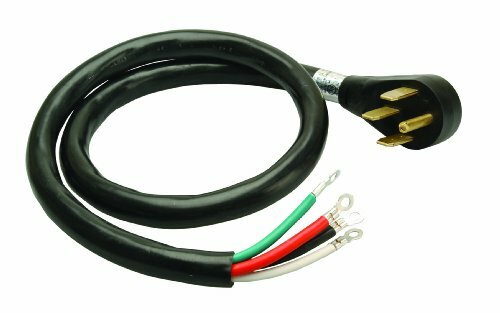 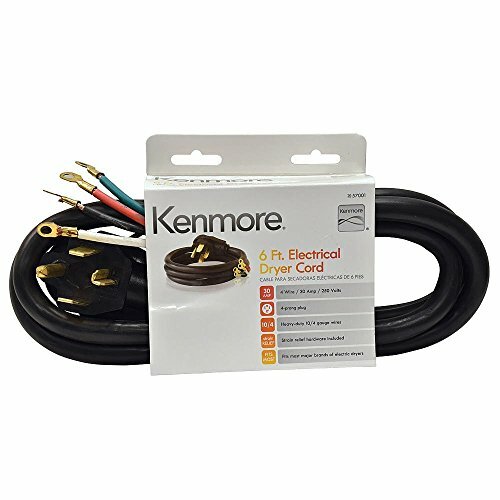 This UL-listed cord is stringently tested for household safety.